Purple flowers have an enchanted, other worldly quality to them. Their soft color gently pulses with mystery. Purple flowers symbolize charm, grace, elegance, and refinement. Their ethereal qualities also represent creativity. 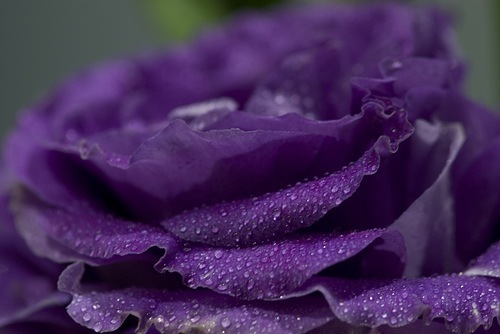 Purple flowers can make a strong romantic impression. A beautiful Purple arrangement can also symbolize an important transition. Purple flowers are some of the most beautiful flowers in the world.